Sorry, it’s been such a long time between posts but having the old site crash took more of a toll on me than I thought it had. 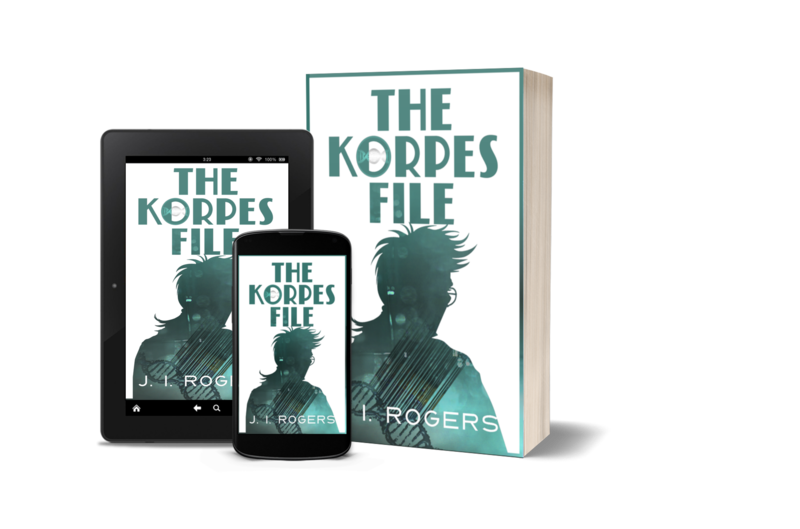 Book one of my series, “The Korpes File,” was released on time but without the website and subscriber base I’d built up, it didn’t go entirely as I’d hoped. When I realized that I was faltering, I commissioned a logo to be used for the entire series from Ana at @handypixel_com to rejuvenate me and kick start the process. Now that I’ve got the bones of this site to the point where I’m happy; I just have to add more content. As many of you know, I display my work on a number of art sites as Mythspinner Studios. Rather than muddy the waters and use the same accounts I’ve branched out as “The 942 Series”. I’m in the process of developing a small assortment of venues where fun and reasonably priced articles relating to the series can be purchased. I still have plans to develop the books into graphic novels, but that will have to wait until the first three books are complete. I will be adding to the WIP Atlas page as I finish more images. There will be new maps, visuals of the cities, and perhaps even a layout of the tunnels that run between the sites. At some point just after book three (I estimate mid-2019), I’d like to make the Atlas available to Fans of “The 942 Series” as perk. What is Fans of “The 942 Series” you ask? It’s my quarterly newsletter. The first issue will appear in October of this year. It’ll contain original short stories set in my world as well as art, character interviews, and other goodies that I have yet to think up. I went with quarterly as it gives me time to generate content and it won’t clog up your inbox. A sign up form is available for those who’d like to receive a copy. Those who know me know that I’ve been spotlighting people who help the community in some way, or are Indie Authors or Artists and are awesome on my Facebook page for the last couple of years. You’ll note that on the main menu there’s a link to pages for some of these people. Check them out. This section will grow over time. “The Interview” is in final revisions. I hope to have a copy in the hands of my beta-readers by August. Camp NaNoWriMo will be used to in an attempt to make this a reality. Thank you to everyone who has chosen to follow me on Social Media. As of this moment, I have close to 4k followers on Twitter, and 436 fans on Facebook. I’m not sure how this happened, but know that I appreciate every one of you. PreviousPrerelease Party of “The Korpes File”? YES!